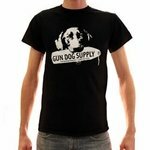 Love Gun Dog Supply? 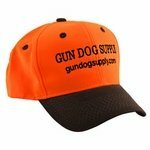 Show it to your friends with our Gun Dog Supply Gear! 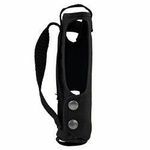 We have hats, t-shirts, lanyards and more!